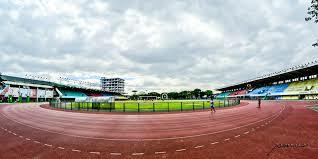 Marikina Sports Centre | JustRunLah! 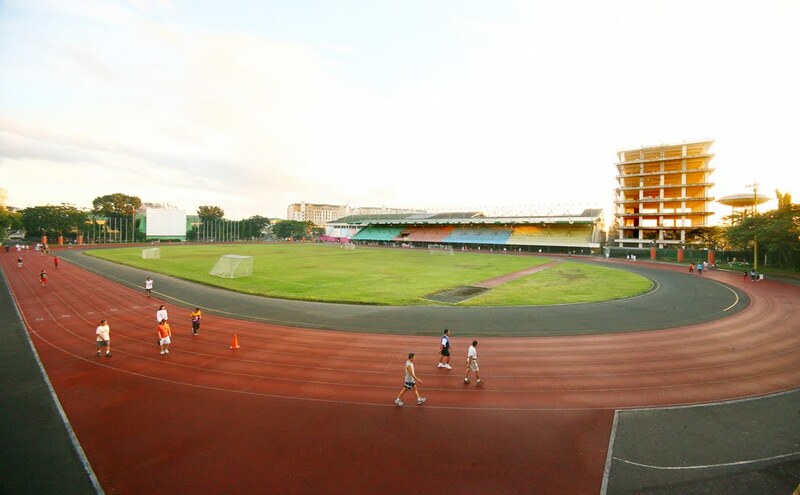 Beautiful 400m track oval, perfect for speed work! Open from 6am to 12am, do your workout whenever it is convenient for you! 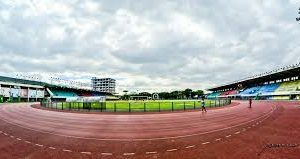 Entry is only at P10, and you can let your speed demon run free. It’s always good to incorporate speed interval workouts in your training! Get some speed in those legs! You can also use the pool for recovery days!